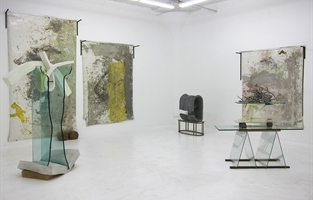 Regina Rex is an artist-run curatorial outfit that works to provide rigorous and inventive programming featuring under-represented emerging and mid-career artists whose work lacks visibility in the NYC area. 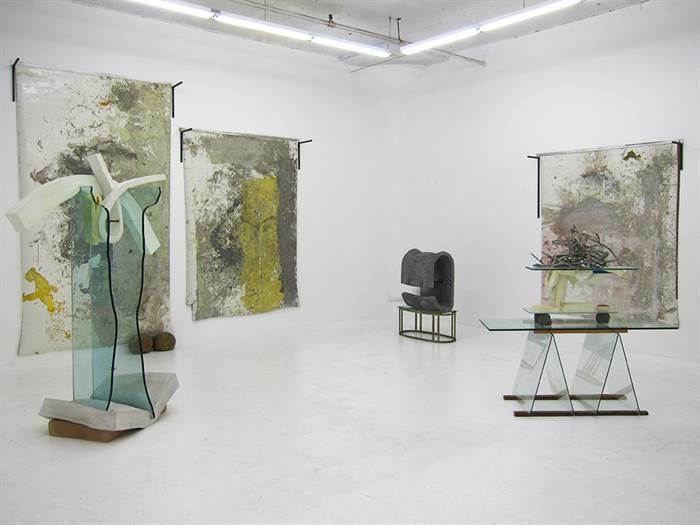 Founded in 2010, REGINA REX is an internationally recognized artist-initiated venue working to draw attention to emerging and mid-career artists who may otherwise be under-represented in the New York City area. The project was conceived as an opportunity for the member artists to engage the surrounding art community, to put on rigorous exhibitions without regard to trends or market viability and to have a venue to wrestle with issues in contemporary art. To date, we have focused on showing non-member artists exclusively. 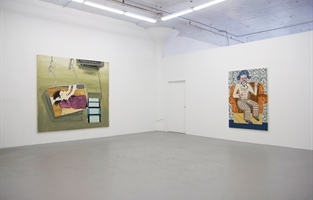 Exhibition programming at REGINA REX creates connections among artists through an inclusive and collaborative process, building on and continually expanding a broad network of contemporary artists.